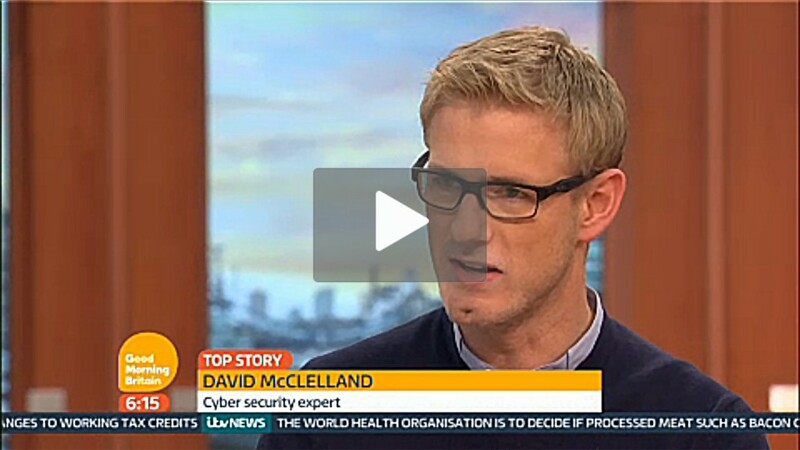 In the wake of the VTech hack I answer ITV Good Morning Britain viewers’ concerns on the safety of their kids’ personal details. Another week, another high-profile online hack. In August 2015 the Ashley Madison scandal climbed the mainstream news agenda based largely on how the outed data transcended the all-too-commonplace bank details and password leaks. The breach of tech-toy manufacturer VTech’s data last week has achieved a similar degree of infamy: six million sets of children’s personal details – including photos and chat transcripts – were swiped with apparent ease. It’s of scant consolation that the hacker chose to share the story (and data) with a journalist rather than the denizens of the dark web: the Hong Kong firm hadn’t a clue that its online defences had even been breached until the journalist contacted them, begging the question of whether VTech’s website has been breached before? Nobody, not even VTech, can be sure. The very nature of the VTech hack is disappointing but, if there is a positive, also a cautionary tale for remainder of the online industry. ‘SQL injection’ attacks are the oldest in the book, literally child’s play to execute, with plug-and-play exploitation toolkits and tutorials freely available online. Like TalkTalk before it, VTech should have known better. 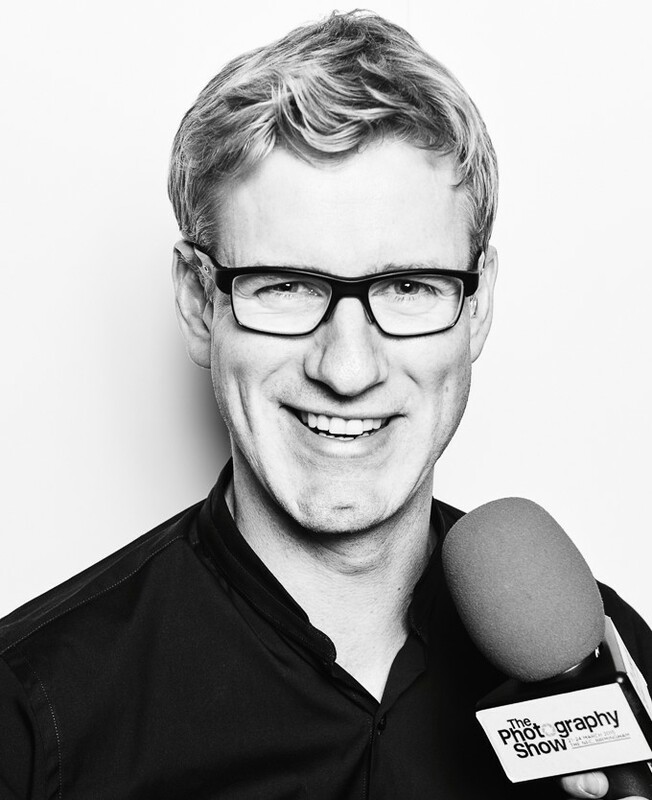 As well as poorly-secured passwords (hashed with fatally insecure MD5 but not salted, therefore crackable with little more than a Google search) were plain-text secret questions and non-existent SSL security, all of which indicates a business quite simply not taking seriously its duty of care with users’ most sensitive data. 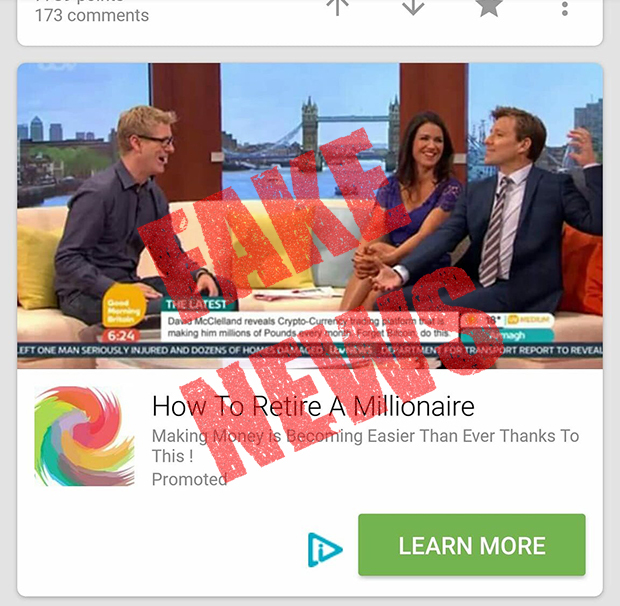 That in 2015 high-profile online services are still open to rudimentary exploitation signifies – to me at least – a distinct immaturity of the web as a whole. If any good comes of this attack it will be the wake-up call to other service providers to get real with their online security. While VTech might make it through the immediate blip in its seasonal sales, time will tell whether it can survive the longer reputational damage. I hope so: as a parent I’ve found VTech’s tech toys to be among the best in class. I just hope it now takes less of a toy-town approach to its online services and its users’ data. In the same Good Morning Britain episode I also talked viewers through how to enable parental restrictions, controls and security measures for other Christmas gadgets – the full story is available on the ITV website. 2014 is seeing internet and online security feature in the mainstream news more than ever before. This week I appeared on ITV Daybreak to help de-myth the Heartbleed Bug. What is the Heartbleed Bug? The Heartbleed Bug (or CVE–2014-0160 to give it its official name) is a vulnerability in OpenSSL, the fundamental bit of code used by as many as 500,000 websites to encrypt the data we send online. The upshot is that sensitive data such as our usernames, passwords and credit card details could potentially have been exposed to hackers. It doesn’t matter what device you’re using to connect to the web – a laptop, Mac, Windows, iPhone or Android – the vulnerability is on the web server that you’re connecting to. Is it serious? Heartbleed is a serious enough vulnerability that it’s forced website owners all over the world to update, to patch their web servers. And we’re talking about the big players, like Yahoo and its services such as Flickr and Tumblr; some banks and even the FBI’s website are impacted too, an estimated half a million sites in total. Some sites such as Google and Facebook managed to patch their services early on or before the vulnerability was made public, but that doesn’t mean they weren’t vulnerable beforehand. And it’s not just websites that use OpenSSL, it’s email and instant messaging services too. Who has exploited it? 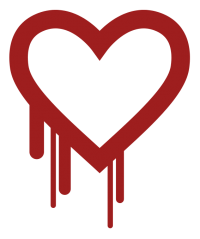 Concerningly, even though the Heartbleed Bug has only just been made public (by researchers at Google and Codenomicon) this vulnerability has been around for a couple of years. Perhaps nobody knew it was there until the last week. Perhaps (and this is speculation) some people did know but, having free access to privileged and sensitive data, chose to keep quiet about it. As it’s difficult to trace if and when the vulnerability has been exploited, we may never know. What can we do? Some of the knee-jerk advice online has been ‘don’t go to work until you’ve changed all of your passwords’, but that might actually put you at more risk until the affected servers get patched with the fixed version of the OpenSSL code. Good advice is to check whether your service was impacted by the bug – this link on Mashable is pretty comprehensive – and as per the advice change your password only when safe to do so. Whatever you don, don’t use the same password for multiple accounts – consider using a secure password manager to keep track of them all. And, as always, keep a close eye on your bank statements for suspicious transactions.